John Moore combines his abilities as a Certified Google Photographer with fifteen years experience as a web developer along with his six years directing the Social Media programs for Lidia Bastianich, Joe Bastianich and the B&B Restaurant Group. He has also worked as a consultant advising the marketing teams of Daniel Boulud, Danny Meyer’s Union Square Group, Chef Jean-Georges and Eric Ripert. Not only will your business be guaranteed the finest 360° panoramic tours and HDR (High Dynamic Range) Photographs you will also be offered his recognized skills in online digital marketing and Google Search Engine Optimization. Your tour will be embedded in your Google Search Results – we will also assist you in verifying ownership and optimizing your Google Business page. 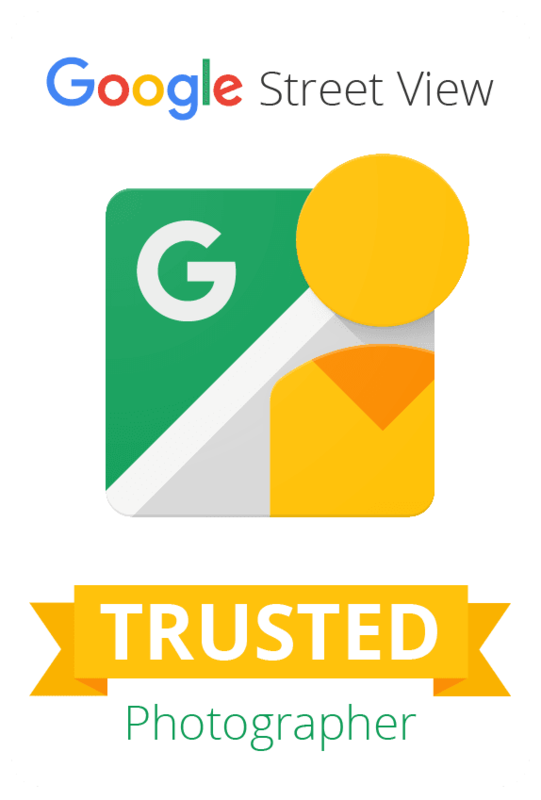 We can insure that your presence on the emerging Google social channel is everything it should be.